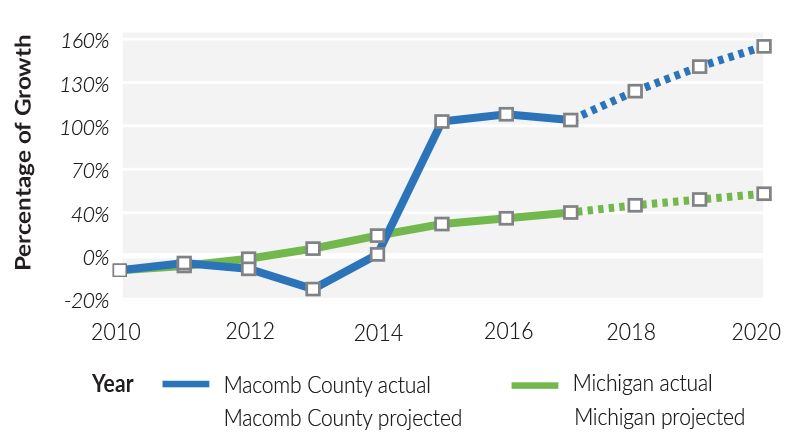 As the world becomes increasingly interconnected through technology, Macomb County is on the cutting edge of the information technology (IT) and cybersecurity industries. More than 550 companies make up Macomb County's network of IT and cybersecurity businesses. Collectively, they employ more than 10,000 workers. These companies are utilizing sophisticated software systems and the latest in technology to revolutionize our digital infrastructure. At the Velocity Hub of the Michigan Cyber Range, Macomb County companies have access to the resources they need to secure their connected products. Certification classes in more than 20 different cybersecurity disciplines equip our workforce with the knowledge needed to excel in this growing industry. The county is also home to MADCAT (Michigan Automotive & Defense Cyber Assurance Team), an organization devoted to supporting the region’s cyber ecosystem. Through collaborative partnerships, MADCAT focuses on driving technology innovation forward. 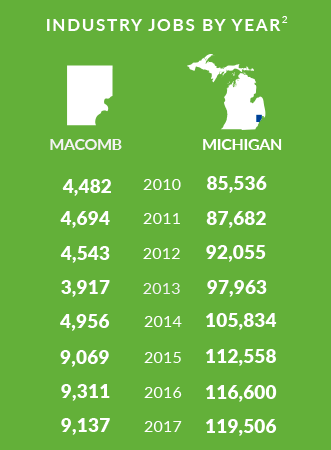 Employment in the IT and cybersecurity industries has doubled in Macomb County since 2009. This is triple the rate of growth in Michigan and more than 10 times the national average. Software developers, systems analysts and network support specialists have shown the strongest growth. The region has the second highest concentration of IT technicians and professionals in the country, behind only Silicon Valley. Aqaba Technologies has been developing digital web strategies, building online brands and managing pay-per-click (PPC) and search engine optimization (SEO) campaigns for clients worldwide since 2004. The company was one of the first Detroit Web Design & Michigan Web Design Agencies to enjoy Google Certified Partner Agency status. With this expertise, they help clients explore innovative techniques utilizing new media and integrated marketing. Clients include manufacturing, e-commerce and health and medical industries. Aqaba also provides comprehensive program advisory and management services to individuals, SMES and corporate firms in Michigan. The Cyber Range Hub at Wayne State University’s Advanced Technology Education Center opened in Warren in 2017. This cyber range provides lab space for cybersecurity training, testing and teaching, ensuring the region’s workforce and students have the tools needed to expand skills and providing employers with the proficient and prepared workforce that makes southeastern Michigan a technological powerhouse. Students use the hub for courses in cybersecurity; private companies can book space to test software, applications and a variety of cyber assets and to upgrade the skills of their employees. Also, individuals seeking professional development can enroll in noncredit cybersecurity courses. RAVE Computer is a technology consultant and computer manufacturer that provides Commercial Off-The-Shelf (COTS) and custom engineered solutions optimized to specific customer requirements. RAVE is ITAR and ISO 9001:2008 certified with state-of-the-art ESD-certified facilities to ensure the highest level of quality. RAVE’s Technology Integration Center houses its 40 employees and provides an efficient and flexible home to RAVE’s engineering and manufacturing processes. SYO Computer Engineering Services Inc.
Wright Pohlman & Associates Inc.  The business development team of the Macomb County Department of Planning and Economic Development is here to help. Our job is to be knowledgeable about and connected to a wide assortment of programs available to help businesses succeed. This includes assisting with new investment in facilities and equipment, recruitment and training of new and existing employees, as well as help with financing, exporting and diversifying the industry sectors your company serves. The business development team will introduce your company to our partner service agencies and work with you to ensure access to available local and state incentives. Our services are free, confidential and easily accessed. Simply get in touch, and we will arrange for your team to meet with our seasoned professionals. The business development team will listen to your goals to grow your business and act as your project manager to navigate working with government agencies at all levels.